There is a bewilderment that accompanies the speed of change today. Trying to meet the need for speed is often the first imperative but this is often at the cost of relationships. Many do not see the cost of neglecting relationships in the process. So change management is often associated with getting the job done, not leading people through a process. Change is often a response to internal and external factors. The external drivers include political developments, social issues, technological advancements, and shifts in the economy. Developments within the organisation can include changes in the companyâ€™s management policies or approach, internal systems, procedures, or even employee behaviors and attitudes. 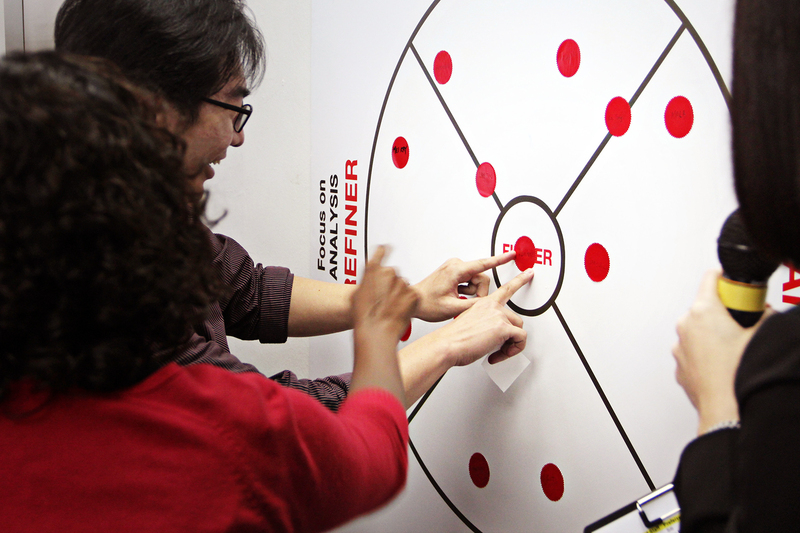 We help our clients navigate the people aspect of their change journeys. A well-prepared and skillful team is the strongest asset your organisation can have to take advantage of opportunities that change transformation brings. 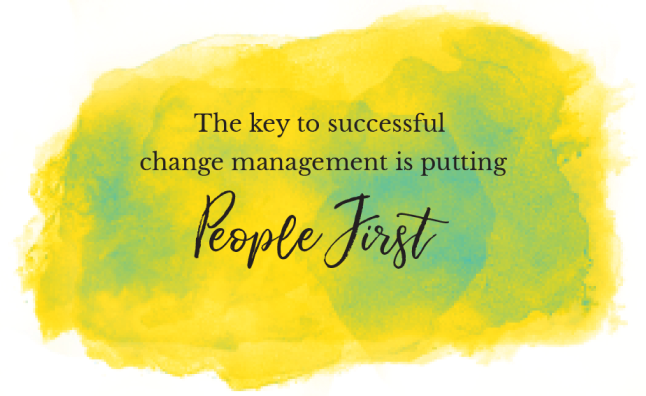 Managing the change process is both top down and bottom up. It requires active participation and ownership at all levels of the organisation. We help leaders adopt a people-centric approach to establishing alignment to the change and leading it. We do this by equipping them with range of skills to implement change while keeping engagement and trust high. 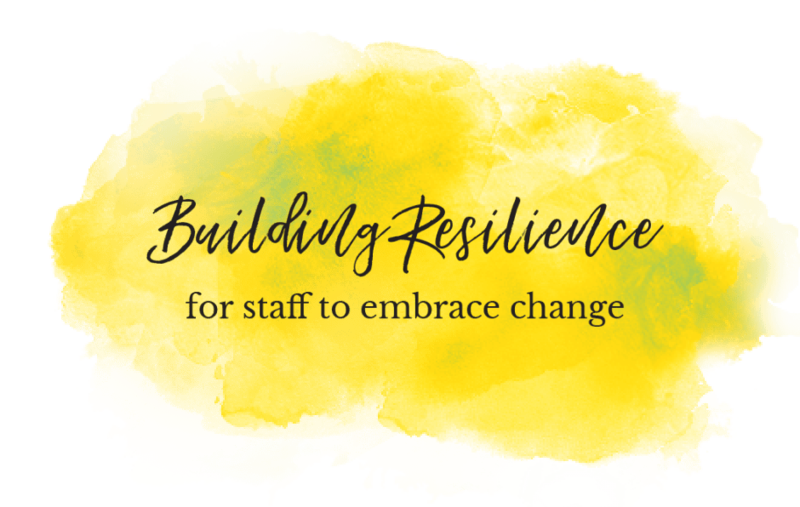 We help teams prepare for change by developing an open mindset and practical skills necessary to be able to proactively contribute to the change process. We helped a Singapore government agency with managing the change process through a major restructuring process as they transitioned into separate agencies. We helped a leading local bank create a mindset of openness and digital confidence in transiting 900 of their customer-facing staff to alternative roles because of disruptions in the finance industry. 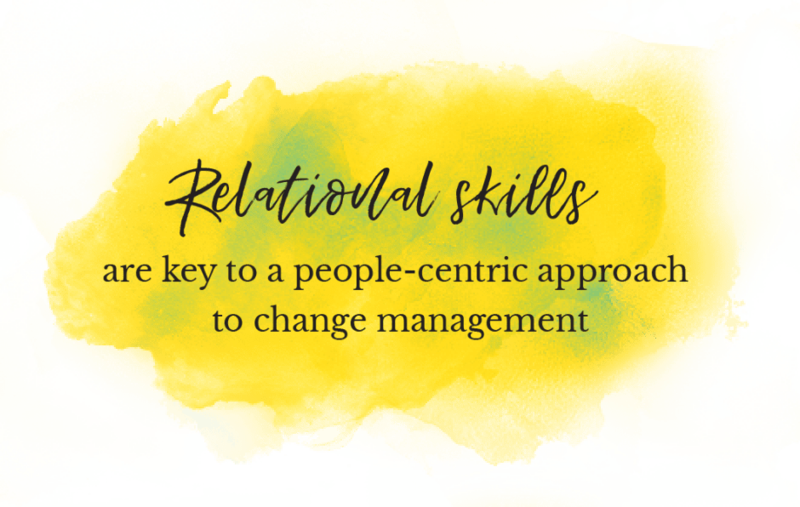 We helped a global management consultancy equip their leadership with relational skills to manage the people aspect of a major division restructure. Eddie and Wei have been excellent facilitators - demonstrating how to engage in effective communication added with a personal touch. 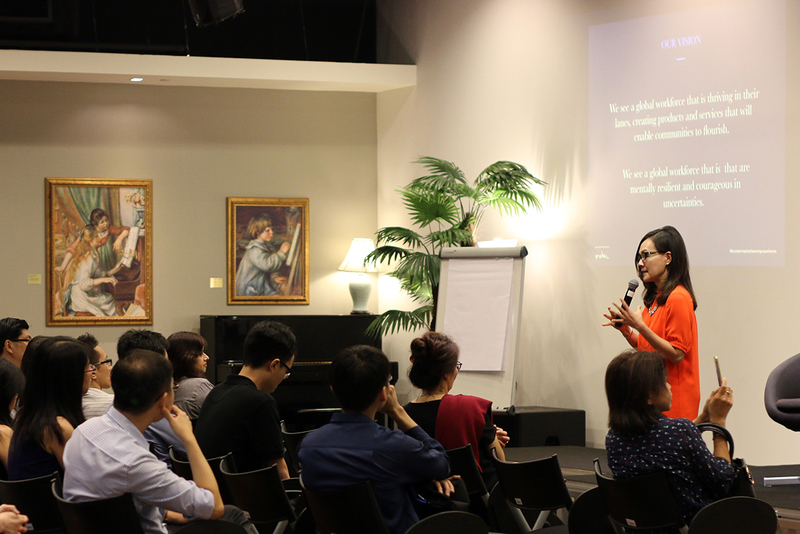 The session was indeed most helpful in inspiring and equipping me to be an empathetic change agent! Thank you for helping us to learn through relatable everyday examples. The training also helped me understand my team members more at a personal level and that in itself is priceless. And now seeing that they themselves have become united or cohesive & cooperative with each other. 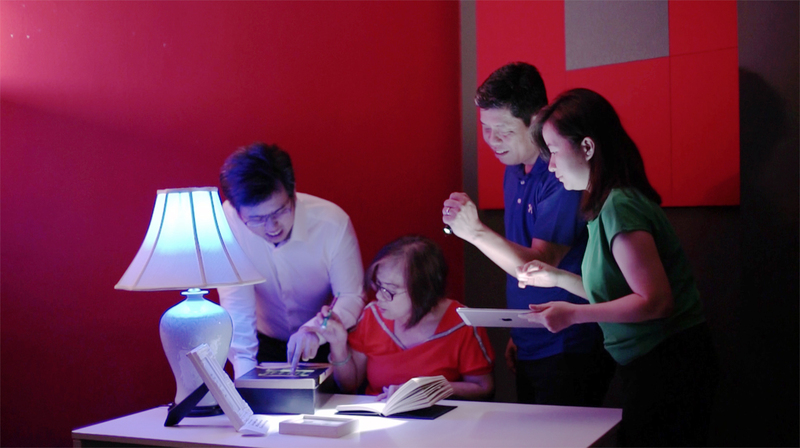 The strong team allows the leader to weather the tough situations. Now, morale has improved. The team building has helped. Team members felt close with each other. Â There were reduced conflicts between people. The results speak for themselves. Other people could see the transformation in my team. Â© 2007-2019 ROHEI. All rights reserved.